I’m loving Imagine Dragons new album, so when I saw the It’s Time pella out there, I couldn’t resist having a little play. Couldn’t decide which version (acoustic or dance) I preferred, so thought I’d post them both. Hope you enjoy! 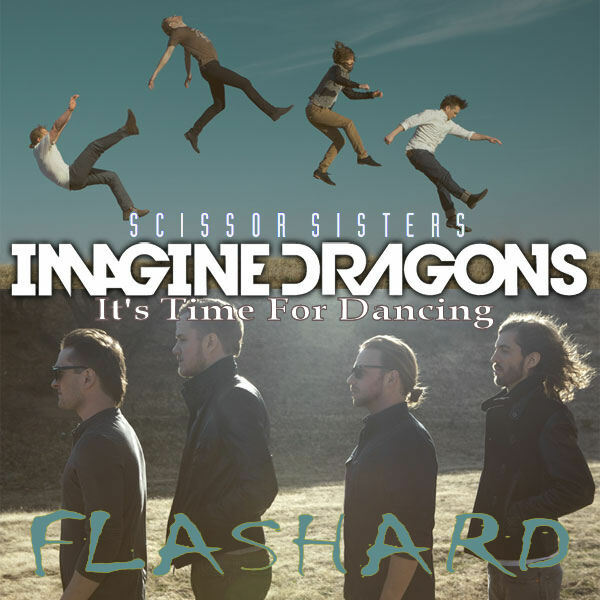 DJ Flashard – Imagine Dragons vs Scissor Sisters – It’s Time For Dancing. Mixed using Imagine Dragons – It’s Time (Acapella) and Scissor Sisters – I Don’t Feel Like Dancin’ (Instrumental). 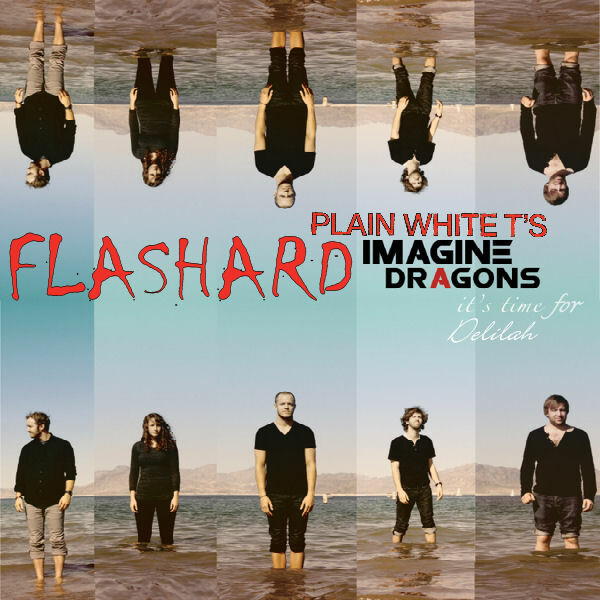 DJ Flashard – Imagine Dragons vs Plain White T’s – It’s Time For Delilah. Mixed using Imagine Dragons – It’s Time (Acapella) and Plain White T’s – Hey There Delilah (Instrumental).